Doctor Chiappetti is a native of Scottsdale and received his B.A. degree from the University of Arizona in 1980. He received his Doctorate of Dental Surgery from the prestigious University of Southern California in 1988 and has been committed to continuing education ever since. 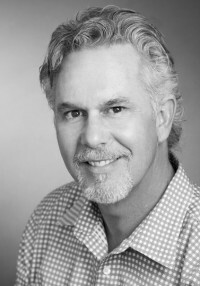 Dr. Chiappetti has concentrated his time and skills in learning advanced procedures and techniques in general and cosmetic dentistry. He has lectured and presented seminars on Smile Design and dental aesthetics. Dr. Chiappetti has successfully helped thousands of discriminating patients with their dental health; including general, complex restorative and aesthetic dental concerns.